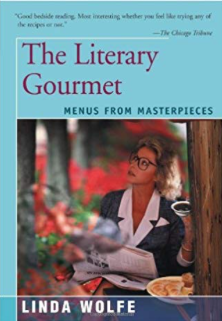 A culinary classic, the award-winning The Literary Gourmet is a collection of dining scenes from the masterpieces of world literature, accompanied by historically-accurate recipes that were tested in the kitchens of New York's Four Seasons resturant. "A succulent anthology of food literature, complete with recipes for Gogol's stuffed sturgeon and Maupassant's crayfish bisque." "An original idea beautifully carried out."